Q2. What about the lead time9 A:Sample order needs 7-10 working days. Please inform us of all ur requirements in detail before our mass production and we will produce as ur demands. Q6: Do you offer guarantee for the products9 A: Yes, we offer 3 years warranty to our products. 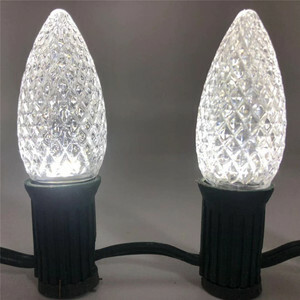 Bullet shape Bluetooth LED RGBW Bulb Connected to phone Technical Details of flash led light Item Weight N.W.175g G.W. 216g Color Silver Shape Rectangular Voltage AC100-240V Holder E27/B22 Working temperature -20&deg;c to 55&deg;c Wattage 10W Fixture features Use phone to download a free APP"LED Magic Light",then conenct bulbs to smartphone or tablet suitable phone OS IOS&Android devices with android 4.3 or later/IOS 7.0 or later APP language Chinesse/French/English/Spanish Power source Corded-electric Type of bulb SMD5050(8pcs) SMD2835(24pcs) Luminous 800lm Color temperature 2700-6500k Bulb features dimmable Bulb Diameter 6.5cm*13.2cm Lamp power factor 0.6 Average life 50000H degree angle 120&ordm; Effectiove Remoted Distance No barrier 50m Bluetooth Free APP LED Magic Light-flash led light LED Magic Light APP Pages of flash led light 9 model wifi/bluetooth light bulb recommended as below All the products with ce rohs fcc ul approved,bluetooth BTB test,welcome identify. 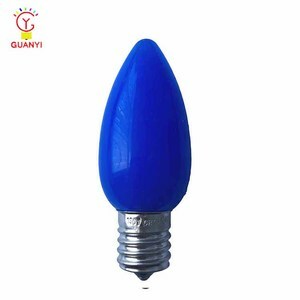 Dongguan Chen Yu Lighting Co., Ltd.
JIYUANLUX strives to provide stable,reliable and high quality products at competitive price to satisfy all customers. 3. Send extra accessories to help fix the lamp for free international express. 4. If accessories can&rsquo;t solve the problem, we will send you the replacement lamp directly. The bulbs are packed in quantities of 25 making them an economical choice. 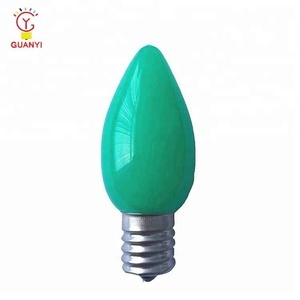 Different warmwhite & white bulbs, white color bulbs, only the led lights color temperature is different. 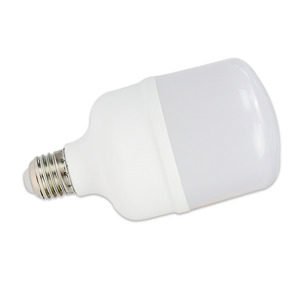 Dimmable C9 LED bulbs, C9 E17 base replacement bulbs, SMD or 5 Diodes led chips. 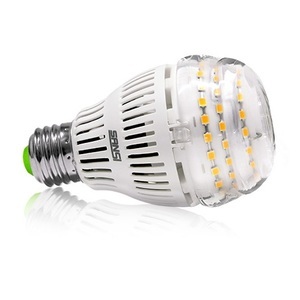 Alibaba.com offers 111 dimmable intermediate base led bulb products. About 27% of these are led bulb lights, 1% are led spotlights. 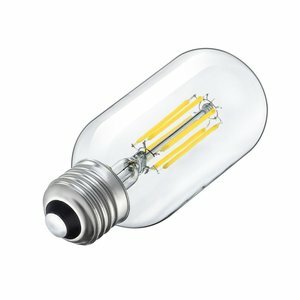 A wide variety of dimmable intermediate base led bulb options are available to you, such as ce, bv, and c-tick. You can also choose from e27, e26. As well as from bulb lights, spotlights. 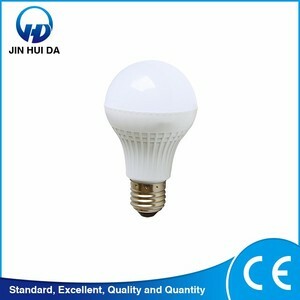 And whether dimmable intermediate base led bulb is aluminum, pc, or aluminum alloy. 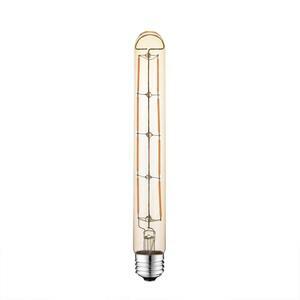 There are 32 dimmable intermediate base led bulb suppliers, mainly located in Asia. 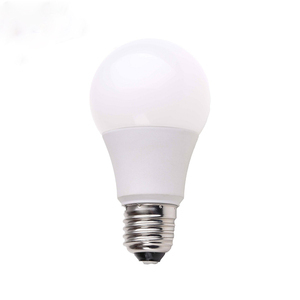 The top supplying country is China (Mainland), which supply 100% of dimmable intermediate base led bulb respectively. 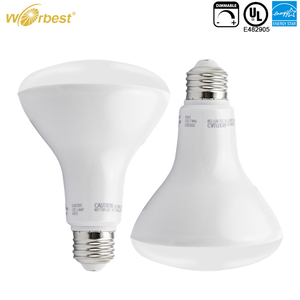 Dimmable intermediate base led bulb products are most popular in North America, Western Europe, and Southeast Asia. You can ensure product safety by selecting from certified suppliers, including 22 with ISO9001, 11 with OHSAS18001, and 10 with ISO14001 certification.